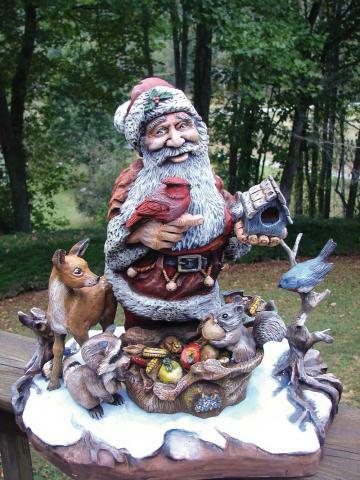 David Boone’s elaborate scene captures Santa sharing the joy of Christmas with God’s creatures. 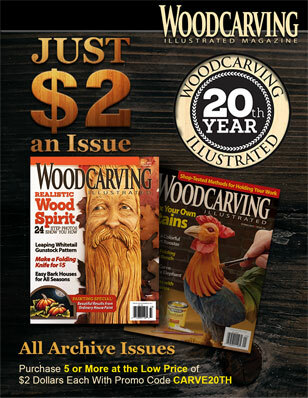 David’s carving received the most votes in Woodcarving Illustrated’s online People’s Choice Award. Nearly 3,800 votes were submitted over a two-week period. The piece measures 18″ tall by 19″ wide by 12″ deep. David carved the scene from basswood and used acrylic paints to bring Santa and the critters to life. 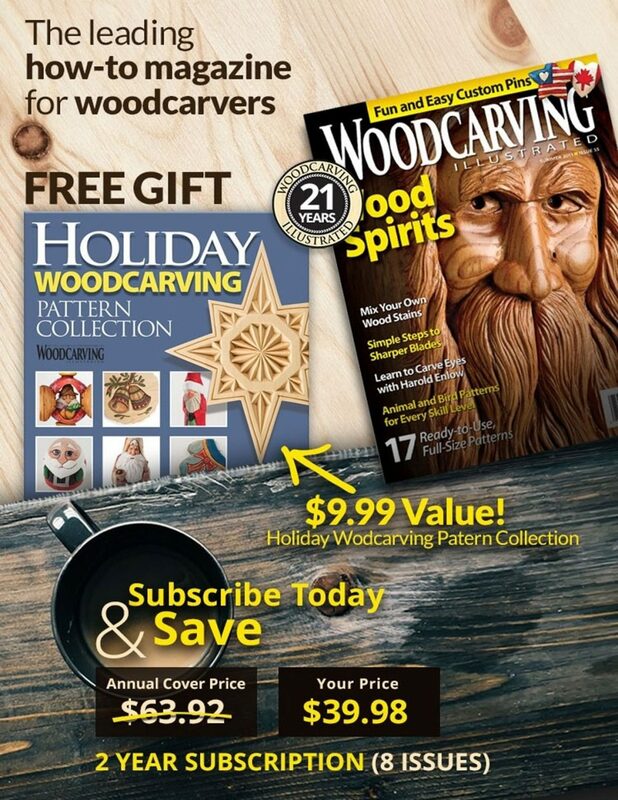 The People’s Choice winner will receive tools and supplies from DMT, Deft, Foredom, Preferred Edge Carving Knives, Turtle Feathers, and The Woodcraft Shop.